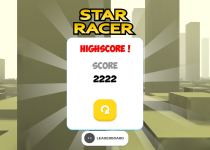 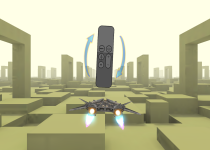 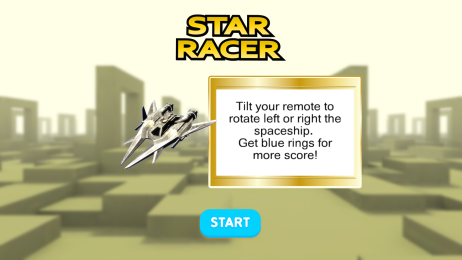 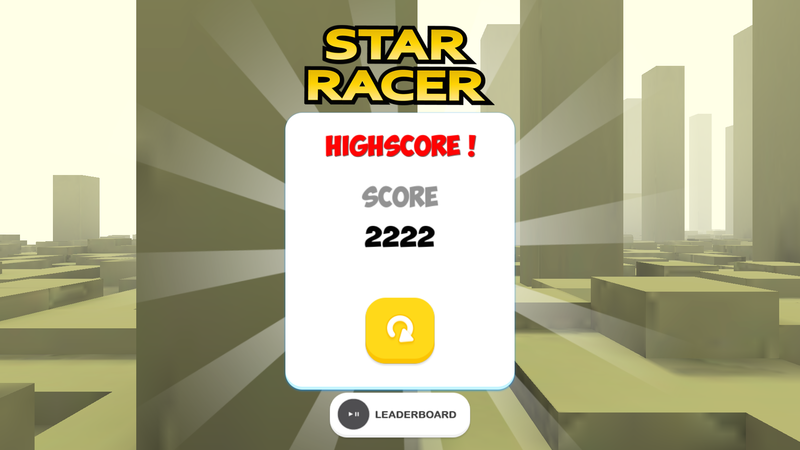 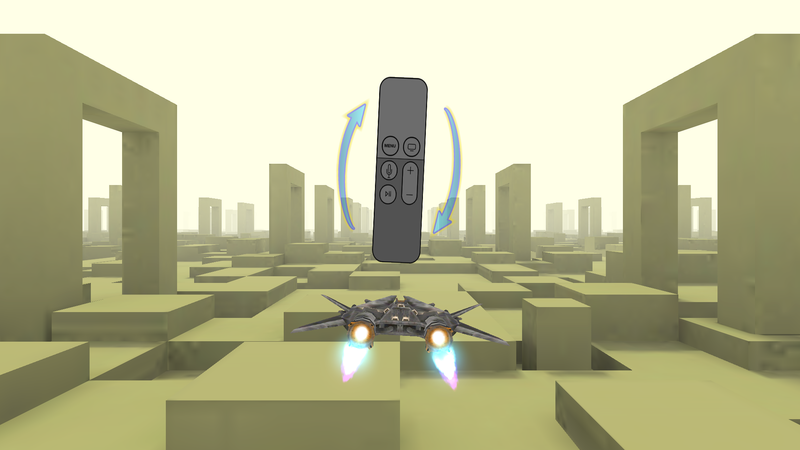 Tilt your device to remote left or right the spaceship, get blue rings for more score! 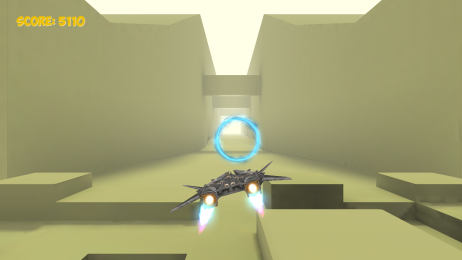 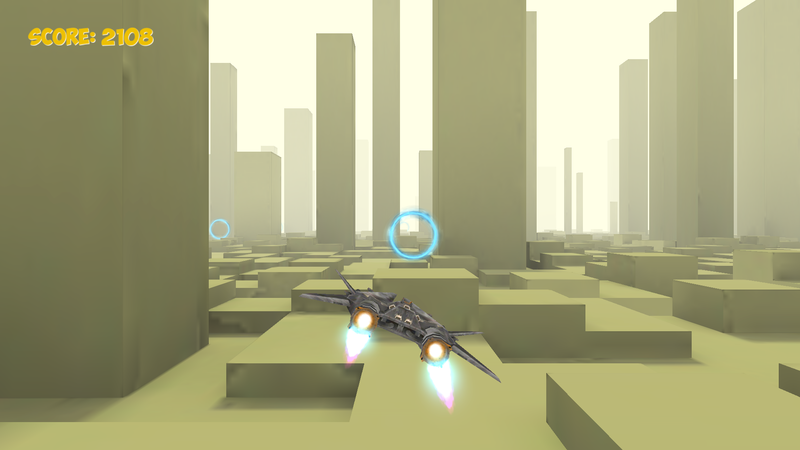 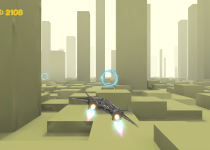 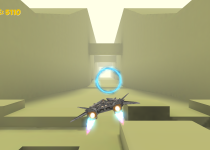 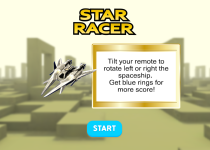 Challenge yourself and your friend with addictive space racing game. 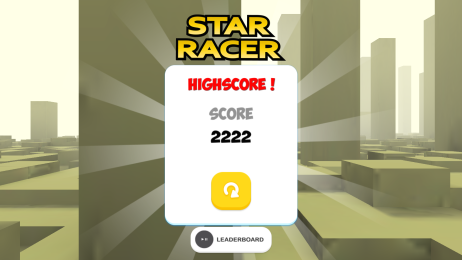 Compare your score with others in the world.